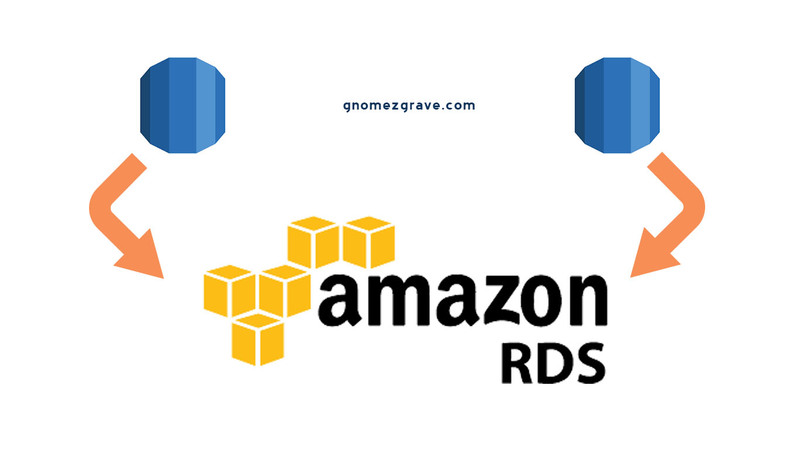 Merging AWS RDS Databases: (when) should we do it? Want to get your stuff done? One year at trivago: What I’ve (un)learned!